Wealth is defined in a different manner by one and all. For some, wealth means, the treasure of love and affection from others, which is very important, and for rest, Wealth can indicate financial prosperity. The article here deals with the latter, which is financial prosperity. With the advent of the 21st century generation, one expects to accumulate wealth through every possible legal means. Therefore, the importance of money and creating wealth has only increased over as the we move more towards the century. But the question which still bothers us is to check, how would one turn wealthy? With each passing day, the avenues to create wealth is every expanding. Some start a business or rise in to the peak in their career ladder. Some travel abroad to settle and earn money. They accumulate wealth slowly and steadily and then turn prosperous. So, the options are every increasing but one wonders how to check the possibilities to earn wealth and prosperity. With the ever-competitive world, the youth is always confronted with a dilemma, how to find whether one would turn wealthy and prosperous? 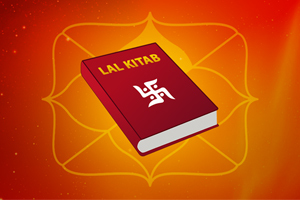 Though the inquisitiveness of the youth is every increasing, their belief in the ancient scientific subject called Vedic astrology is also increasing. Many of them are willing to understand the true powers of their individual existence and then leverage them completely. It is this belief which inspires them to analyse their true powers through the prism of astrology and their their birth chart and gather courage and fulfil their desire. 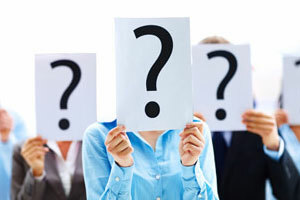 To know on individual, readers can reach out to us on our site www.futurepointindia.com or write to us at mail@futurepointindia.com. Future point is a team of expert astrologers, to help the querent with personal consultation. Readers can get a personalized Financial astrology report. 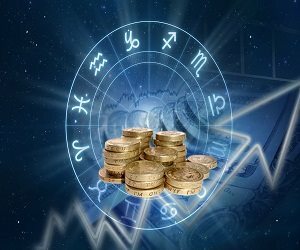 However, the article here has a basic understanding for the readers to know how to check the scope and scale of prosperity and wealth accumulation through astrology. In Hindu religion, the existence of an individual rest on four pillars. These four pillars form the very essentials of an individual to lead there life. They are namely: Dharma or Duty, Artha or Wealth, Kama or Fulfilment of desire and Moksha or Liberation. Therefore, the twelve houses in any horoscope is divided considering the four pillars of our existing. So, from the ascendant in a horoscope, the 1st, 5th and 9th house is that of Dharma. The 2nd, 6th and 10th house are for Artha. The 3rd, 7th and 11th house for Kama and finally, the 4th, 8th and 12th house for Moksha. 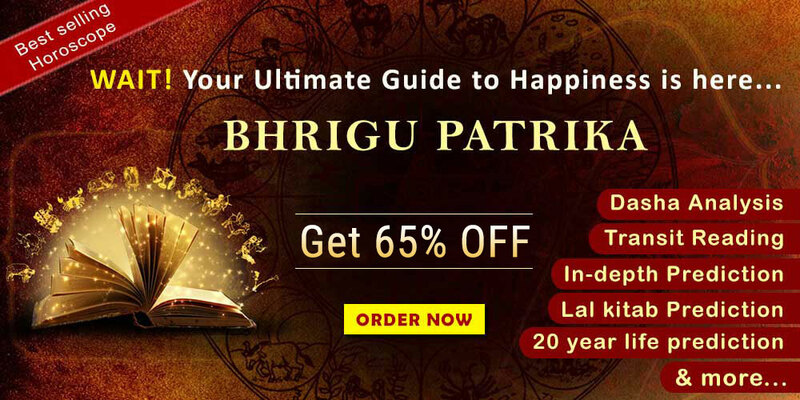 It is hence, the belief in astrology by the younger generation is continuously increasing, as it is the only scientific subject which gives detailed analysis to an individual in all the four pillars of their existence. In fact, the interest may tilt more towards Artha and Kama though. As mentioned above, the Artha sthan which is the 2nd 6th and the 10th house in any horoscope deals with money and career, 3rd, 7th and 11th house with gains or fulfilment of desire. It is the study of these houses which should be done in detailed o know the true position of an individual to earn and accumulate wealth. 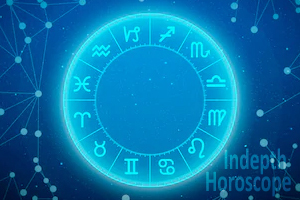 In Vedic astrology, the importance of the placement of nine planets in any of the above-mentioned houses and their activity at the appropriate time decides when would one raise to financial prosperity. As the 6th and 10th house in any horoscope is the house for career, would one would earn through business or profession or will one earn via being in service. Though the above two houses are not merely sufficient. One should also analyse the 2nd 3rd and the 11th house in a horoscope. Since the 2nd house is the true indicator of income to a person, the 11th house is the house for fulfilment of any desire. It is therefore, very important for an astrologer to evaluate both the 2nd and the 11th house as the latter will amplify the achievements of any house. 3rd house on the other hand is the house of courage and valour. It determines the ability of an individual to rise to the occasion and grapple the achievements with both the hands. It determines the ability of an individual to take risk. Therefore, the combination of all these houses, along with the placement of any of the nine planets in a native’s birth chart will determine the scale and scope of wealth that one would accumulate. Hence, it is very important to check through a learnt and expert astrologer who can help the querent to know the scope and scale to earn and accumulate wealth. Future point is a destination to reach out for to know more about personalised horoscope analysis on various facets.